Esed Radeljaš was building a summer house on the land of judge Vladimir Špoljarić at a time when the judge was involved in his court case. Later they signed a bill of sale listing a piece of false information. A summer house near the natural reserve of Bijambare changed three owners in two years – Vladimir Špoljarić, a judge at the Cantonal court in Sarajevo; Esed Radeljaš, a politician convicted of fraud; and Nedžad Kapetanović, the former attorney general of Novi Grad municipality in Sarajevo. Špoljarić and Kapetanović would decide on Radeljaš’s fate before they signed a property deal with him. Špoljarić signed an order that erased Radeljaš’s criminal record when the statute of limitation on the case had expired. Kapetanović was involved in an administrative case that resulted in state paying a million KM compensation to Radeljaš. 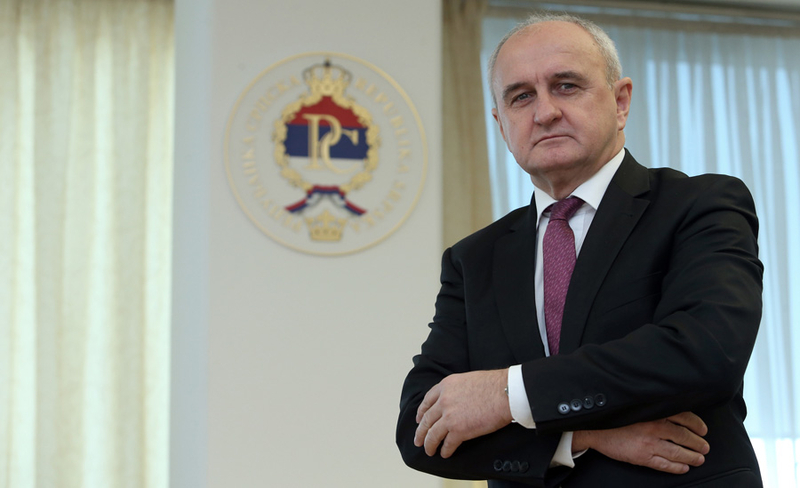 The chief disciplinary prosecutor Arben Murtezić said that such relationship between a judge and a convict in theory, might be used as an argument for disqualification of the judge. According to the law on Criminal Procedures in the Federation of Bosnia and Herzegovina (FBiH), if circumstances can be identified that call into question his impartiality, then there’s grounds for recusal. Reporters from the Center for Investigative Reporting in Sarajevo (CIN) uncovered that Špoljarić let Radeljaš finance the rebuilding of the judge’s dilapidated summer house before they made it official through the bill of sale. The judge also agreed to list a lower price on the bill from the one Radeljaš paid him, to decrease taxes. In the past seven years, Radeljaš was a municipal, cantonal and FBiH legislator. Nowadays, he is a cantonal minister of industry. Špoljarić bought at the Bijambare reserve two dilapidated cottages, one next to the other, with 500 square meters of land. He became the owner of the first one in Nov. 2006 and the second one in April 2007. That year he received a case file involving Radeljaš – his job was to correct a typo in the verdict that listed the defendant’s name as Esad. Even though the FBiH Supreme Court sentenced Radeljaš for fraud to a year in prison in 2005, he never served time because of the typo. Finally, the judge corrected typo on April 3, 2009 when Radeljaš called on Špoljarić and confirmed that he was the convict. The judge wrote an official note about this, but delayed sending it to the Municipal Court in Sarajevo for two weeks. The court was authorized to send Radeljaš to prison. The court received the note just on April 20 which suited Radeljaš. 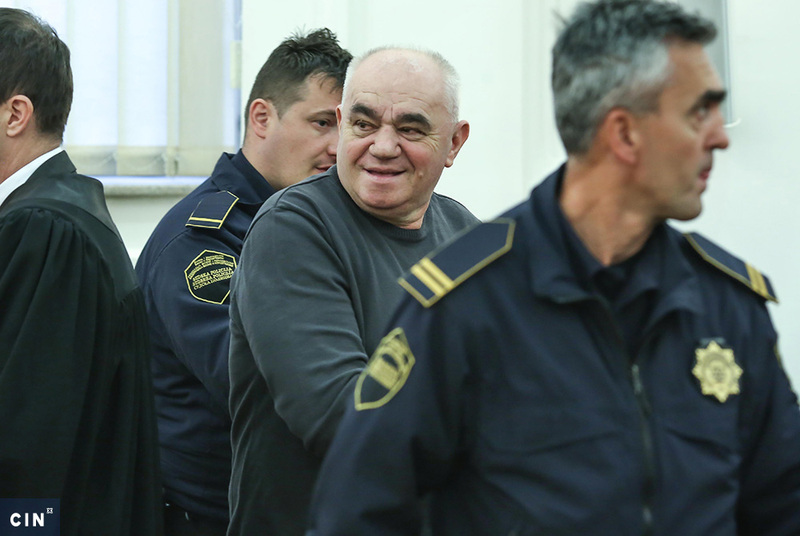 A month later, the court ordered Radeljaš to go to serve time. His daughter Amra received the letter, but said that her father was undergoing medical treatment in a spa. On May 22, 2009 on his behalf she asked the court if he could postpone reporting to prison because he had a heart arrest several months earlier. Four days later, the statute of limitations of the execution of sentence expired. In July 2009, Špoljarić signed the official document releasing Radeljaš from having to serve time. Two months later, the judge and Radeljaš signed the bill of sale on Bijambare cottages. Špoljarić told CIN that he did not know who the buyer of his summer house was until the last moment. He explained that Sarajevo lawyer Muhidin Kapo found the buyer for him. “Kapo Muhidin called me: ‘Here we are at the notary, come over so you can sign the agreement,’” Špoljarić recalls. Kapo told CIN the same. During the war, Špoljarić and Kapo were court martial justices in Sarajevo. Špoljarić remembers Radeljaš from that time. “I know Radeljaš from the war. He was a commandant’s deputy for logistics in Druga Viteška (brigade). I was at the Court Martial. Nothing special, you know…” said Špoljarić. CIN reporters asked the judge how come he did not know who the buyer was. According to the contract – which the judge signed –Radeljaš was allowed to start reconstruction prior to signing it. Asked why he did not stop the sale when he saw who the buyer was, the judge said that he did nothing illegal. “What would you have done? There we were, all done. I was in a hurry to sell it, you see,” said Špoljarić. The Code of Judicial Conduct addresses many facets of a judge’s work and life. The Code requires judges to avoid impropriety and the appearance of impropriety in all their activities. They should not participate in extrajudicial activities that reflect adversely on the judge’s impartiality or lead to frequent disqualification. Chief disciplinary prosecutor Murtezić said that the rule of thumb is that a judge should restrain himself from a contact with a party to a case unless the other party is also present. But this is not clearly defined in the law. “There is a disciplinary violation related to improper behavior, improper association. But there is no clear guidelines about what should one (do), when it is ok and for how long,” said Murtezić. Three years later, Špoljarić had a say in another Radeljaš’s petition. 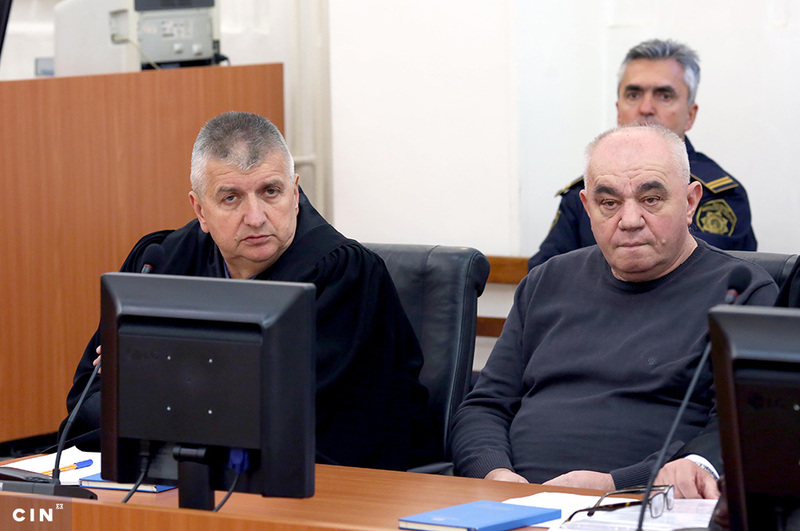 In Sept. 2012, the judge presided over a panel which expunged Radeljaš’s sentence from his criminal record. The judge and Radeljaš were neighbors at Bijambare until Oct. 2011, when Radeljaš sold his summerhouse for 10,000 KM to then Attorney General of Sarajevo Novi Grad Borough Kapetanović. 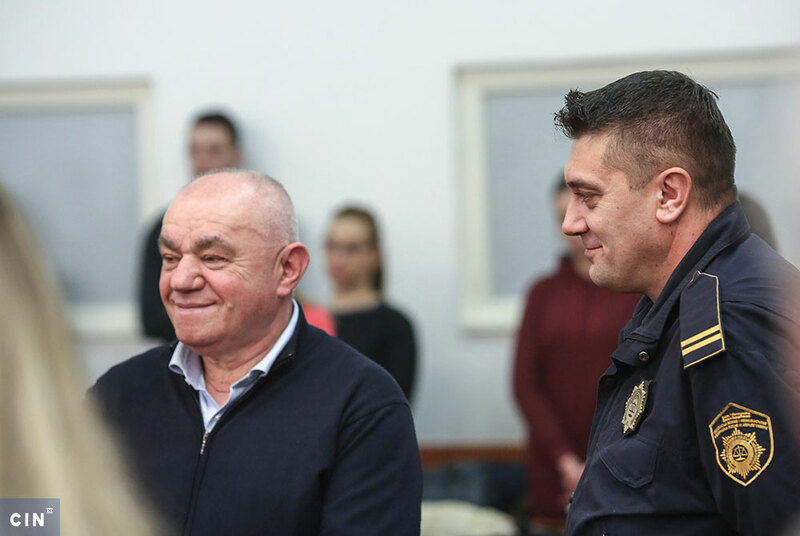 A year and eight months earlier, the municipality paid Radeljaš compensation worth around one million KM in a lawsuit in which Kapetanović represented the state. In 2006, the borough rented municipal land in Nedžarići neighborhood of Sarajevo to Radeljaš for a fee of 44,404 KM. 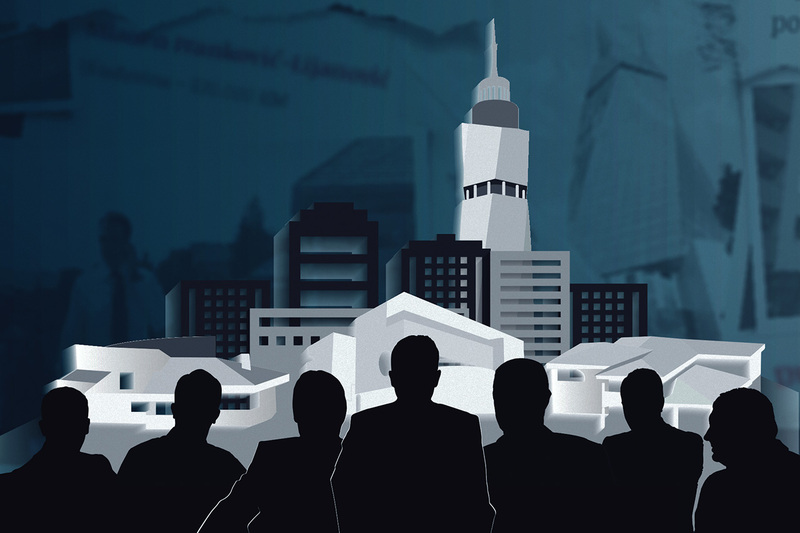 The FBiH Law on Construction Land stipulates that a natural person cannot receive state-owned land without a public call for applications. The Attorney General helped Radeljaš bypass this provision. Kapetanović told CIN that Radeljaš had already owned two thirds of the plot. “There’s no sense in putting out a call for the remainder,” he said. Radeljaš lost right to the land in 2010, because he failed to honor his obligation to build an office building on time. Radeljaš fought back by demanding a compensation from the Municipality. An expert witness fixed the value of the land at 1.03 million KM, or 23 times more than what Radeljaš paid for it. The compensation order was signed in the beginning of 2010. Radeljaš was at the time a legislator with Novi Grad municipal assembly where he won a term in 2008 local election on a party ticket from Bosanska Stranka (BOSS). Kapetanović and Radeljaš signed a bill of sale in October 2011. It said that Kapetanović paid the money for the summer house prior to signing. Kapetanović was the attorney general in Novi Grad until last year. Since then he established a law practice. Nowadays, Radeljaš is Bosnia Podrinje Canton minister of industry in Goražde. CIN reporters were unable, despite repeated efforts, to get in touch with him.